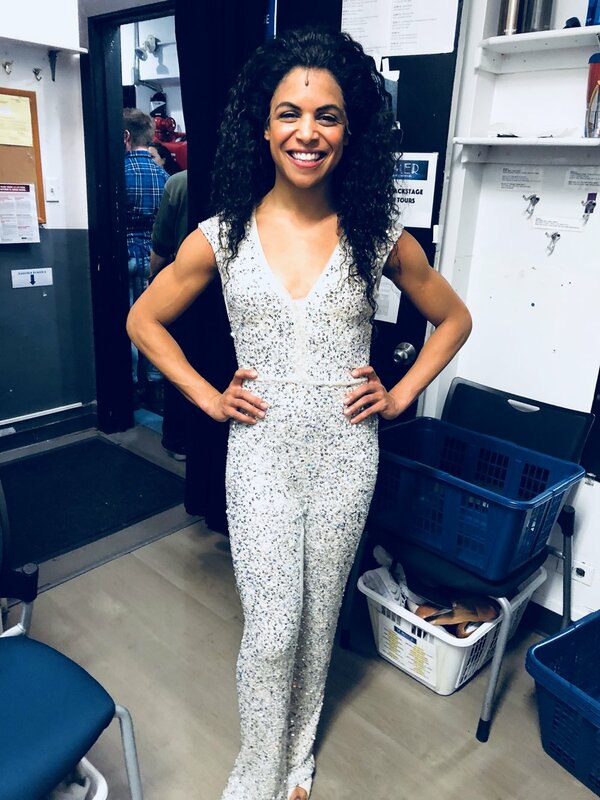 Today on the blog, we meet Summer’s newest swing, Kristin Yancy, and learn about her journey to Broadway. 1. What is your name and hometown? 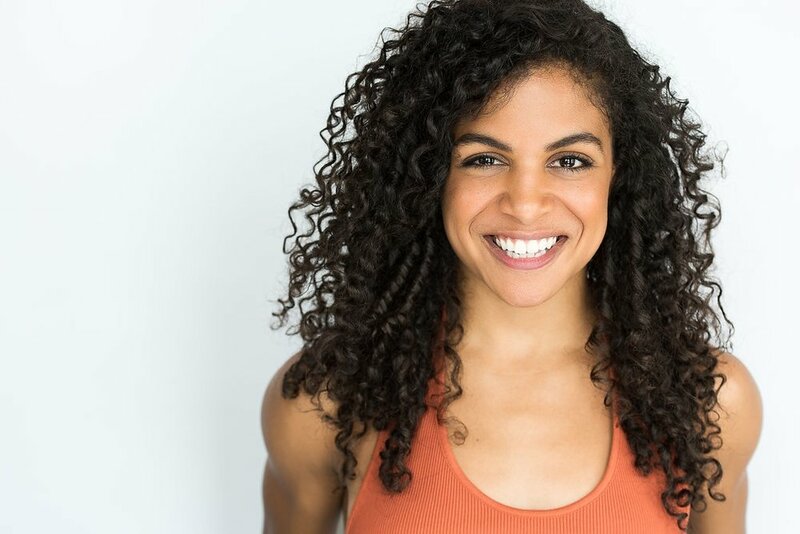 Kristin Yancy, originally from Dallas, TX. 2. What is your role/track in your Broadway debut? I am a swing in Summer: The Donna Summer Musical. I also understudy the role of Disco Donna. 3. How did you find out you had booked the part? I was out of town on a contract. I was sitting alone in my kitchen in a temporary apartment, drinking tea, feeling really calm, when I looked down and noticed my phone was ringing. For a moment that I had dreamed of my whole life, it was surprisingly quiet in its delivery. It snuck up on me! 4. What's been the most surprising thing about preparing to perform the show? I had understudied major roles before but this is my first time working as a swing, and I am SO impressed by all of the swings who have come before me! This job is no joke! Even though at times it has been challenging, the process of learning an entire show — all its puzzle pieces and how they fit together — has been very rewarding. It makes for such a rich experience! 5. What are you looking forward to most about your experience on Broadway? I've already learned so much from the first few weeks of this contract, and I'm really excited to continue learning and growing with the demands of the job. There's also a lot of love in this cast (they've SO warmly welcomed me! ), and I'm pretty pumped for new friendships and to be a part of the Summer family. "A Next Level in a Game I Wanted To Unlock." "I Still Look at Broadway With Wide Eyes."